PUSHBUTTONS Replacement for Atlas, D.A. Matot, Sedgwick, Automatic Elevator.  1 dia. round or square. 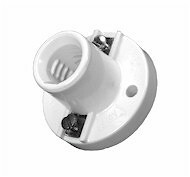  Round pushbuttons and square floor markings have white halos. * Reversible: arrow up or arrow down.